7.9” X 7.4” X 9.4” 3D Printer with CI Print Local & Web Based Printer Management Software with 518°F (260°C) Nozzle Temp, 194°F Degree Heated Bed Temp Designed for Use with PLA and other compatible open material from any supplier. SAAM FreeForm is optimized for printing in 3D printing’s most demanding materials including carbon-fiber and glass-fiber reinforced polymers to provide fabricators the ability to make strong, stiff, and custom tools more rapidly and inexpensively than conventional tools. SAAM FreeForm is flexible: compatible with all industry-standard 3D slicing software including Cura, Simplify3D, Slic3r, and more. Advanced users can take full control of their SAAM FreeForm system to print in any compatible open material from any supplier. With over 180,000 hours of testing, the SAAM FreeForm is built to outlast competing 3D printers by years and years. OFFER INCLUDES: CI SAAM FreeForm 3D printer, CI Print Local Software Web Based Printer Management Software with 518°F (260°C) Nozzle Temp, 194°F Degree Heated Bed Temp Designed for Use with PLA and other compatible open material from any supplier. 2 Spools of PLA and a 6 Month Warranty (Terms and Conditions Apply). 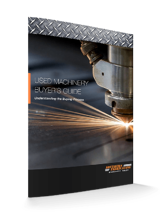 Buying used machinery is a great way to expand your manufacturing capabilities while saving some capital.  However, finding the right used machinery for your needs can be an enormous challenge.